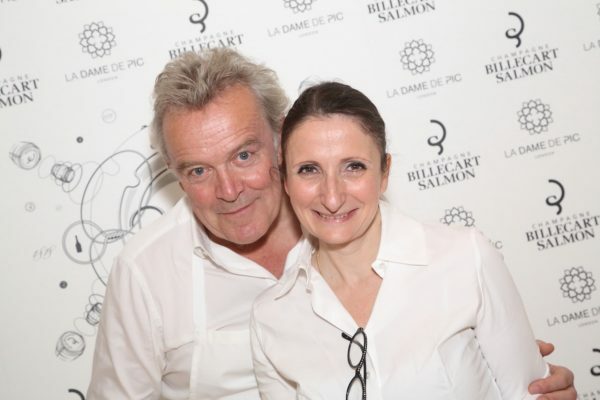 Our Michelin star chef, and contributing editor, Roger Jones, gets all the short straws – imagine how long his face got when we packed him off to the London leg of Billecart-Salmon’s global gastronomic celebrations of their 200-year anniversary, presided over by two of the world’s top chefs, Alain Passard and Anne-Sophie Pic. 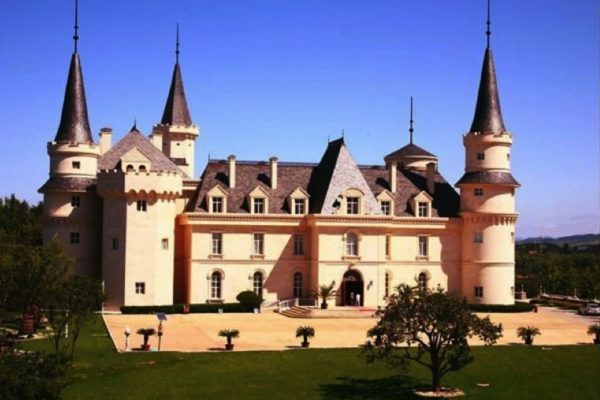 China’s Changyu-Moser is famed for its Disneyland-style château that cost £70m to build back in 2012, but its wines have come along in leaps and bounds as our roving Michelin Star chef Roger Jones discovered at a Masterclass held by the winery’s Lenz M Moser and Frank Kämmer MS. The wines where Moser has started to have more control over are clearly getting better, so much that they were tasted comparatively against some of the world’s top wines. Bibendum and Matthew Clark have had a lot of publicity in the last few weeks for all the wrong reasons, but as the dust starts to settle on C&C’s last minute deal to rescue them from Conviviality and administration it’s time to get back to the day job of selling wine to the premium on-trade. But do they have a range good enough to get them firing on all cylinders again? 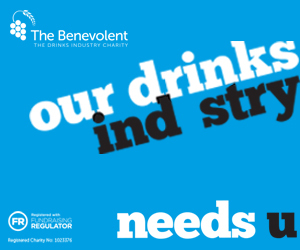 “Hell yes they do”, so says Roger Jones, our Michelin Star roving editor, who joined a select band of journalists to go through their portfolio on March 27 at the height of their troubles. 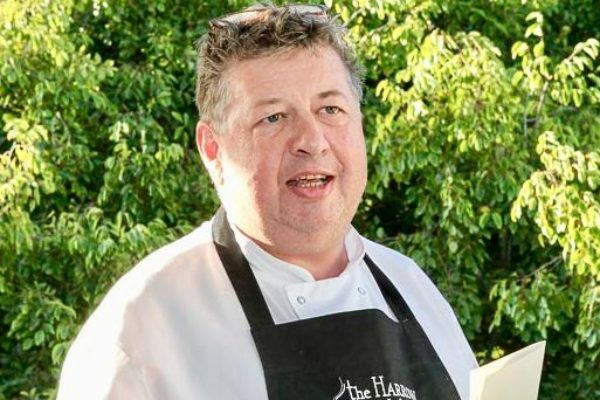 Our roving Michelin star chef has announced plans to open his second restaurant in Wiltshire with the contemporary twist of it being totally non-alcoholic. With a working name of The High & Dry, the new eaterie will be combining the Michelin-star cuisine of The Harrow at Little Bedwyn with fruit juices, cordials and soft drinks, in one case even using Irun-Bru in the cooking. Please note this story was written and published on April 1. 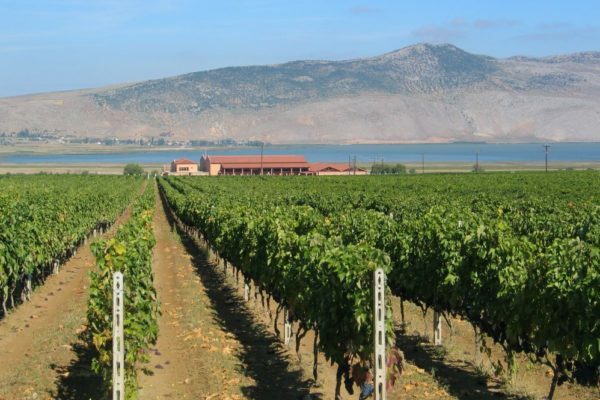 Carrying on with his Greek wine adventures, our roving Michelin star chef Roger Jones visits Alpha Estate, high into the highlands of Amyndeo, in the Macedonian region of North West Greece. Here he finds a winery that is so state of the art it can direct underground irrigation to specific vine roots and changes the air in its wine cellars three times a day. As well as make delicious wine, of course. 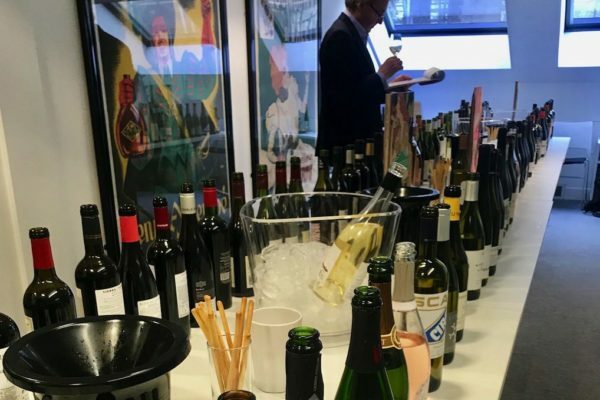 Distinct, exciting, exceptional value – these are just some of the words that Michelin star chef Roger Jones has used to describe many of the wines he encountered at the two-day Ellis Wines portfolio tasting. 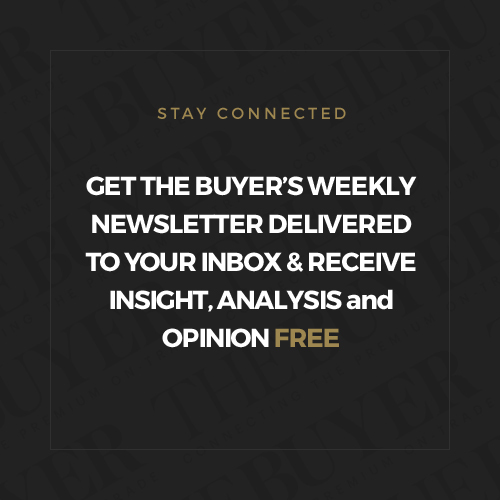 A wine importer that might not be top of mind by many wine buyers, Jones also found one rare ingredient these days – loyalty – from customers and also suppliers. 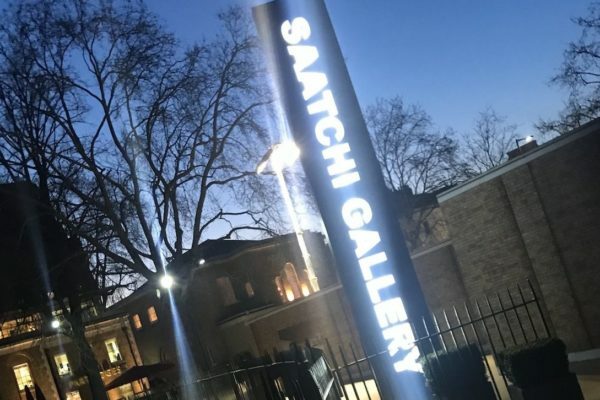 Roger Jones our Michelin star chef and ambassador to The Champagne & Sparkling Wine World Awards headed over to look at some wine artists at The Saatchi Gallery where Enotria&Coe held its annual portfolio tasting. For Jones it was a chance to taste some new additions to the range plus catch up with some old faces. 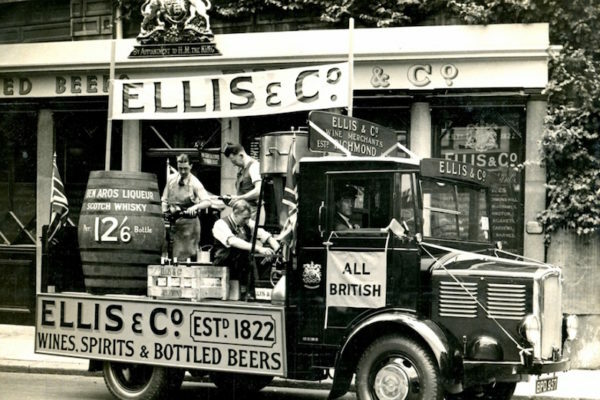 In both cases the quality of the wines and spirits was of the very highest class. 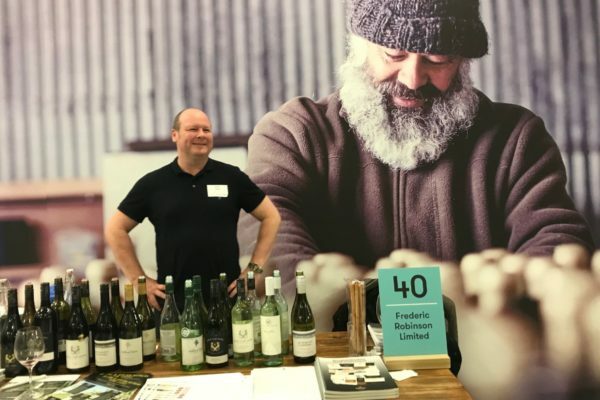 Michelin star chef Roger Jones attended Australia Day Tasting on behalf of The Buyer to specifically seek out the hot new wines and catch up with how some of his favourite producers are progressing. 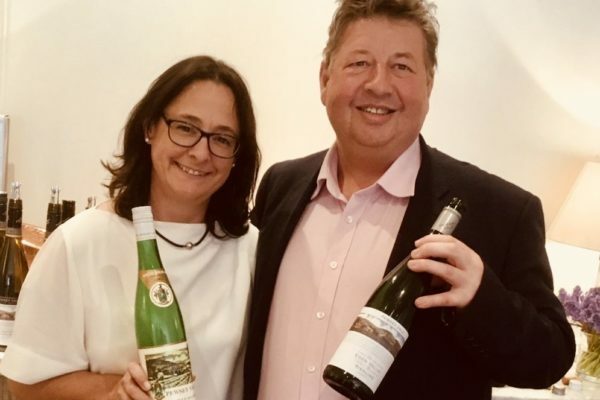 Jones has featured Australian wine as a high profile category in his restaurant, The Harrow at Little Bedwyn, and the Australia Day Tasting this year was an opportunity to continue the romance. There are Michelin star chefs renown the world over for their excellence in what they can put on a plate, but few have the interest, let alone the commitment and drive to challenge themselves to understand the wines they can match with them. 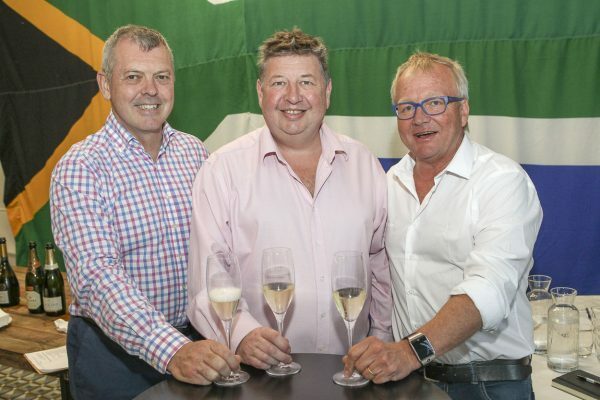 Roger Jones is a breed apart as he reports from South Africa on the sparkling wine competition he set up that pitted local sparklers up against the best of the rest of the world.